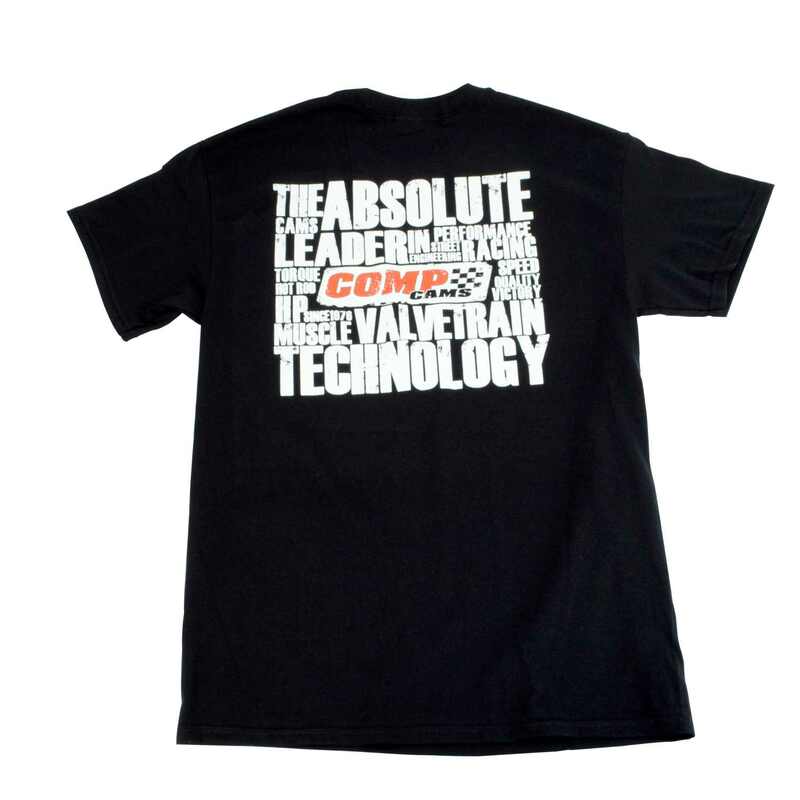 T-Shirt, Comp Absolute Leader4X. Designed for good performance . Backed by manufacturer's warranty. Backed by manufacturer's warranty. Thank you, it's a good day for buyers.